Exclusive: Country star Eileen Carey's 'That Town' music video is out and she's killing it! 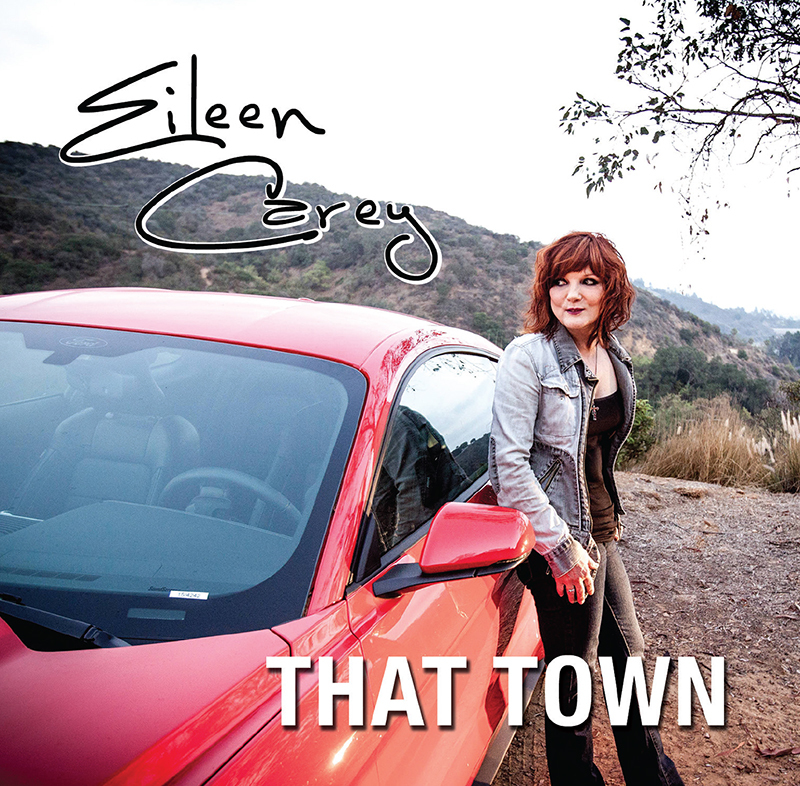 Country singer Eileen Carey has just dropped the video for her latest single 'That Town' and it looks fantastic! There's an undeniable nostalgia to the song and the video syncs perfectly with the melodic pop/country tune. Eileen points out that the video was shot in an actual home! "It was a fun-filled set, shot at a local Los Angeles home, with many college students in the cast," she said speaking to Meaww exclusively about the launch. "It took two full days to shoot. The video tells the story of three kids leaving home for the first time to be part of a backyard party. It documents their journey and how they get to the party. A sort of welcoming to their dream of the bright lights - the big city. A real anthem for the brave first timers leaving home," she said. The single itself is a homage to her journey, Carey told us in an interview earlier. "Well, it is my story, but 'That Town' is really anyone and everyone’s story, where they had to leave home to take on their dreams. If you don’t take a chance you’ll never know what can be. Simple as that!" The single is produced by Travis Allen who also produced Carey's award-winning 'Let It Go'. "He is meticulous and has great ears. We are somewhat of a team now," she said. She added that 'That Town' is a rewrite of the song that actually drew her to country music. Recalling her experience recording the single, she said: "We have fun, but we get the work done. I am close with my live band, but Travis handles the original rhythm tracks in Nashville, then we put on the sweetening and vocals in his studio in Montrose, California." There's a bunch of stuff coming up from Carey. "I am releasing another single in late September. I am looking forward to a number of live shows; Opening for Jefferson Starship at the Rose in Pasadena on the 18th of this month [September], be on the road meeting the program Directors and DJs in the heartland and then come home to the House of Blues In San Diego, I’ll be at the Hard Rock Café in Hollywood on the 7th of November, and then at the Avalon, where I am performing at the Sync Summit in December." She's also releasing a collab next year. "Travis and my first co-write... we hope to release in January 2019."